I now live in the Hudson Valley, where farms and barns are everywhere. 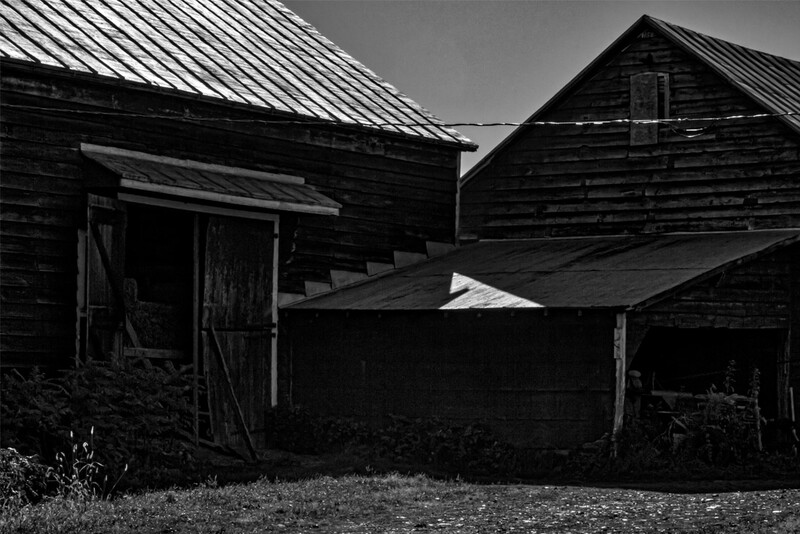 I walk by these fascinating structures and stop to take photographs. 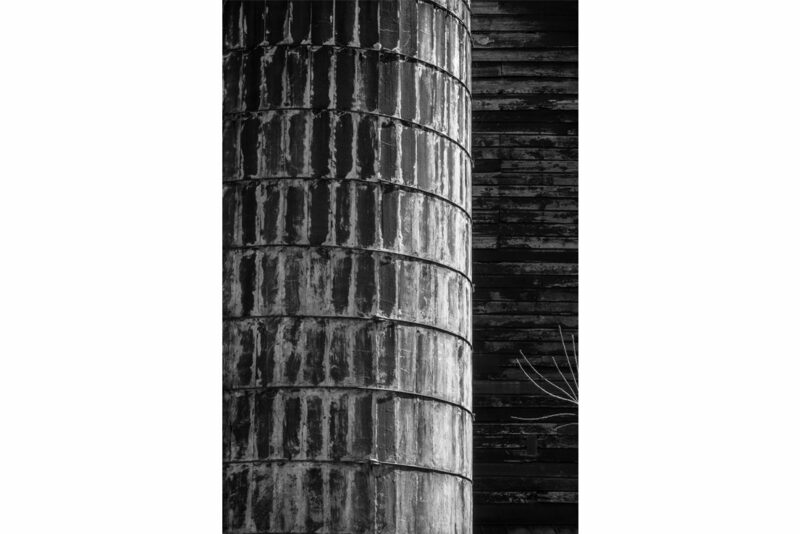 Still, I am the result of a lifetime of sidewalks and skyscrapers. 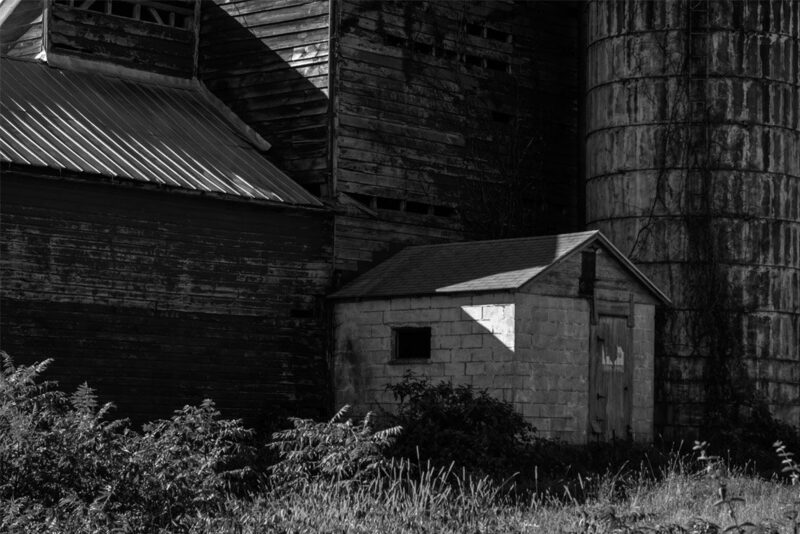 Barns will forever remain a mystery never to be solved. 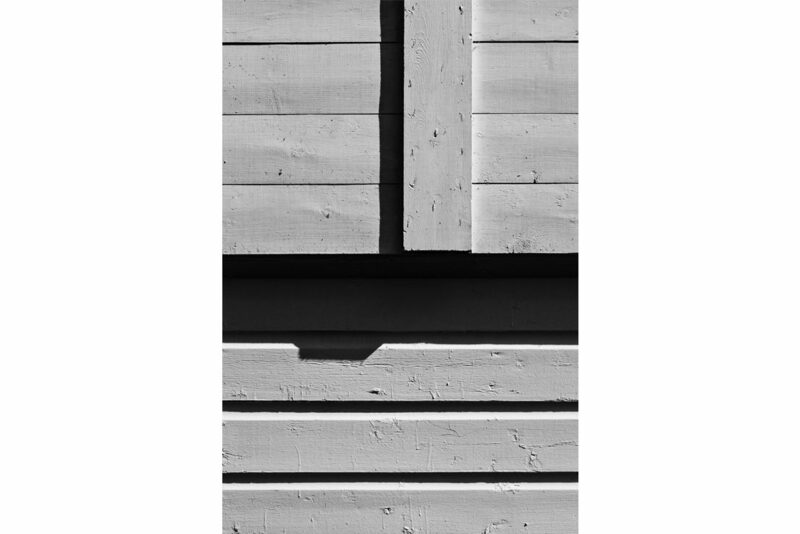 Ellsworth Kelly, the American artist known for his painting and sculpture, would often photograph things he’d already painted “just to record them.” Kelly also spent a year photographing barns in Bridgehampton, and it’s with these photographs that I find much resonance. The positive-negative energy created by the monochrome palette; the appreciation of his subject matter, most of which are objects mundane and ordinary. The stillness that comes through in his work. 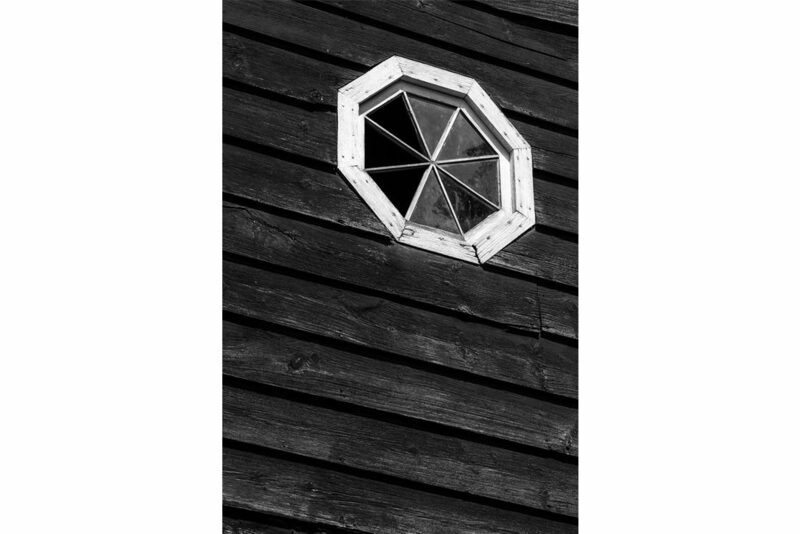 But above all it’s the unabashed celebration of geometry that make this work pure joy. 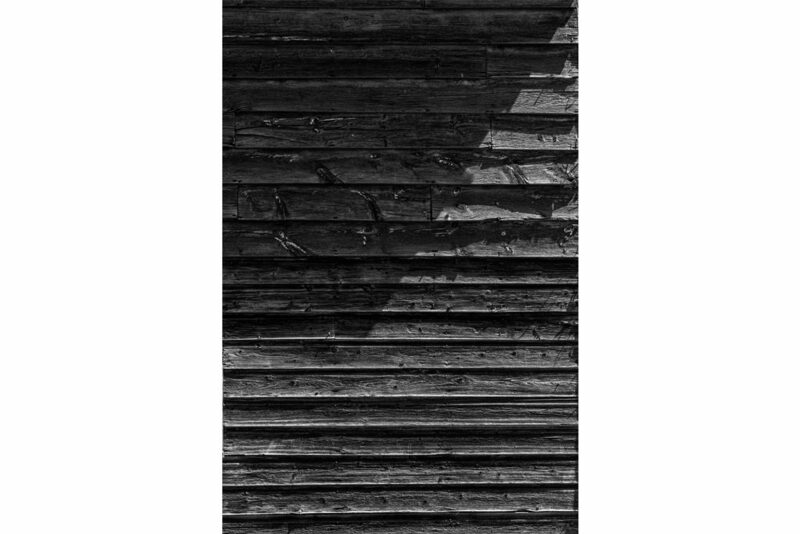 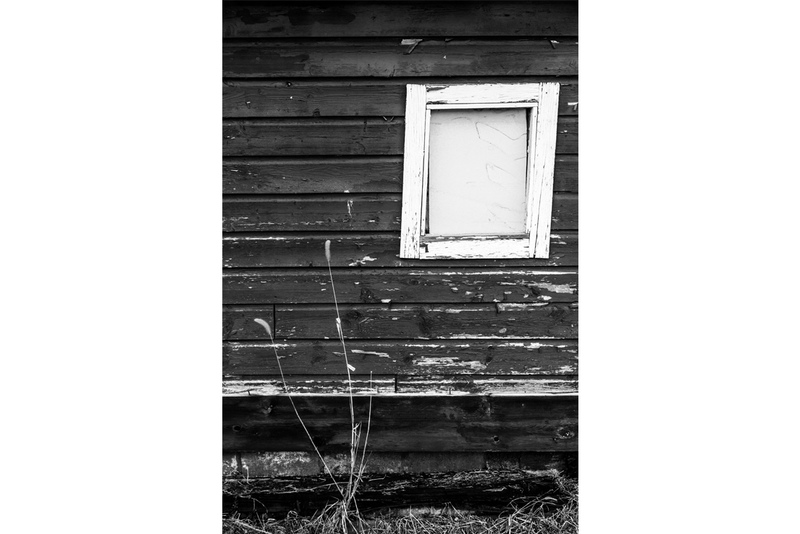 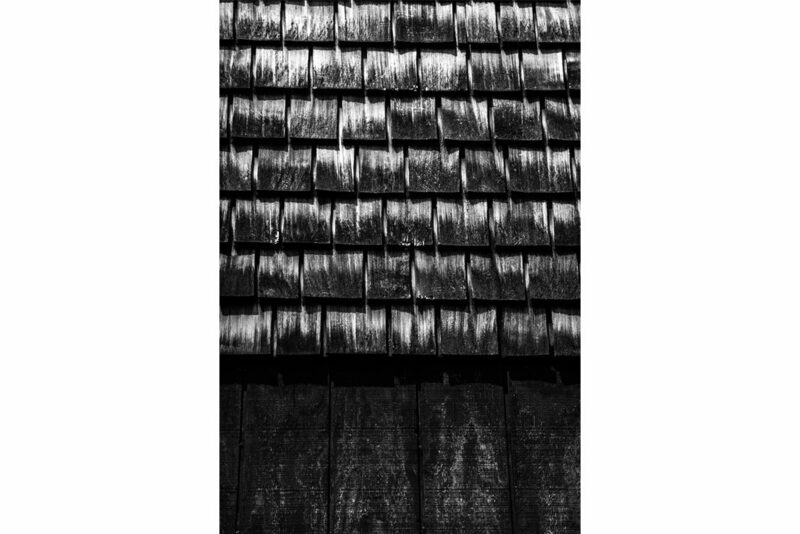 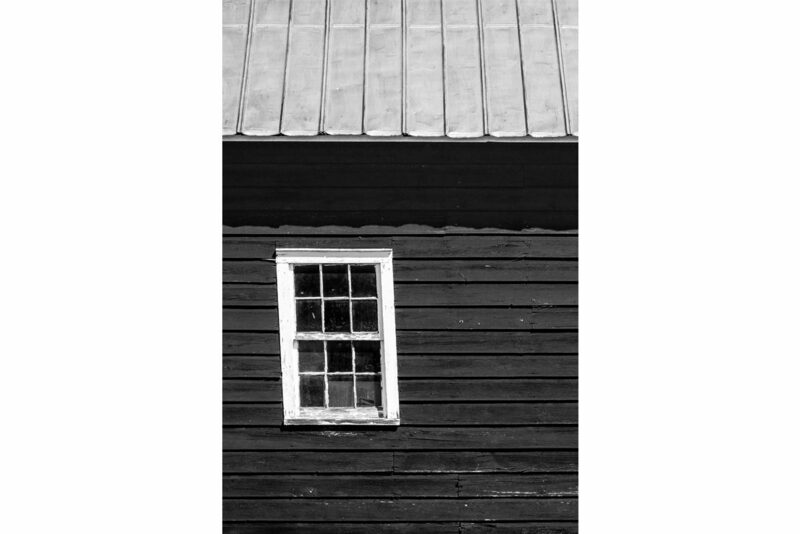 This series of barn photographs was created as an homage to the way that Ellsworth Kelly saw the world with his camera.